Amy Walsh Fitness: Ready for a NEW YEAR of better health? Ready for a NEW YEAR of better health? Ready for a New Year of better health? 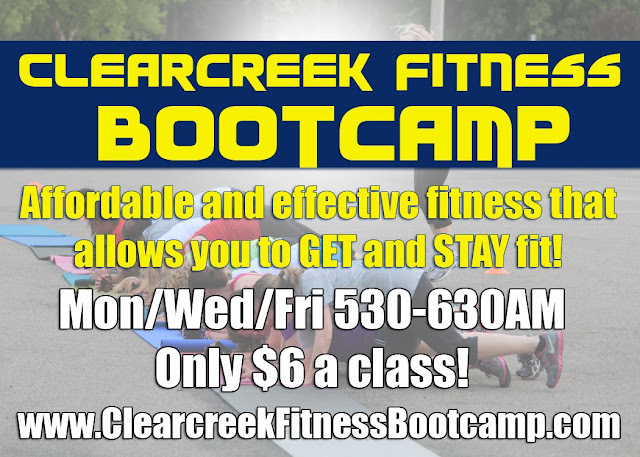 FREE BOOTCAMP CLASS on January 3, 2014 from 530-630AM and the first 4-week session of new year begins January 6. Commit yourself early and register before the new year! 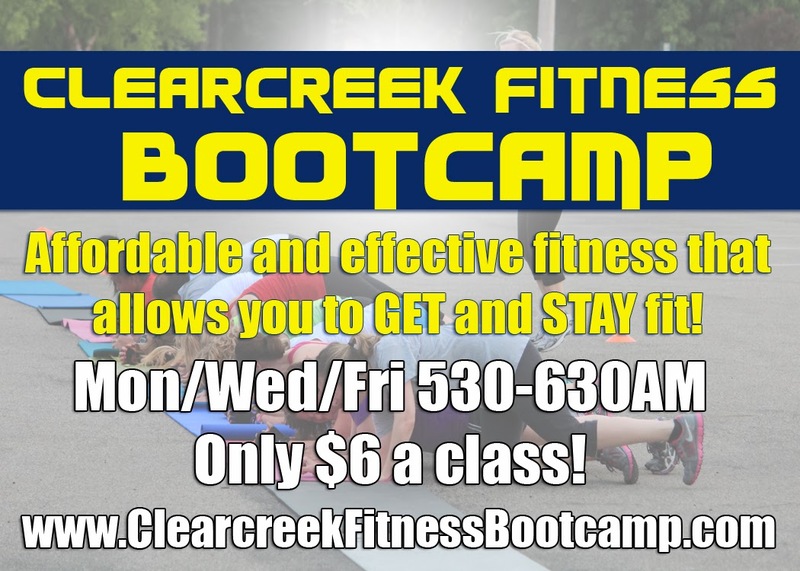 Visit the Fitness Bootcamp link for more information.